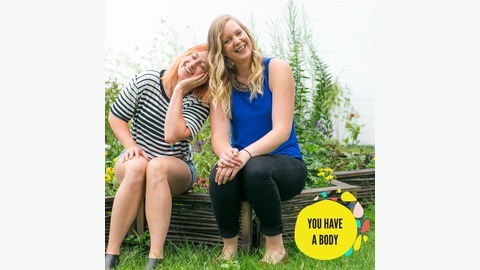 You Have a Body is the podcast where Lucia Hawley, nutritional therapist and owner of Essential Omnivore and Solcana Fitness owner and head coach Hannah Wydeven mash together their expertise to bring you facts and opinions from the world of nutrition and fitness. They speak broadly on their experiences and share the facts they have learned along the way. Each episode explores an element of both nutrition and fitness, always with some humor and friendship rolled in, too. We’ve got Thanksgiving, Hanukkah, Christmas, Kwanzaa, New Year’s, and all the other holidays in between starting this week with the beginning of the holiday season *dun dun dunnnn*! What’s a human to do during and throughout all these festivities? Listen on to catch Hannah and Lucia’s top tips to keep your mind, body and digestion settled throughout the big events this holiday season–without feeling like you’re missing out on special memories OR like you’re lost at sea when it comes to your normal eating styles and workout routines. Like what you’re hearing? Great! Leave us a review iTunes and we’ll send a personal shout out to you! 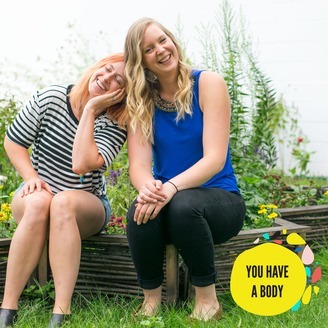 The post Surviving the Holidays | You Have a Body Podcast: Episode 69 appeared first on NoisePicnic Podcast Network.